we custom design them all. 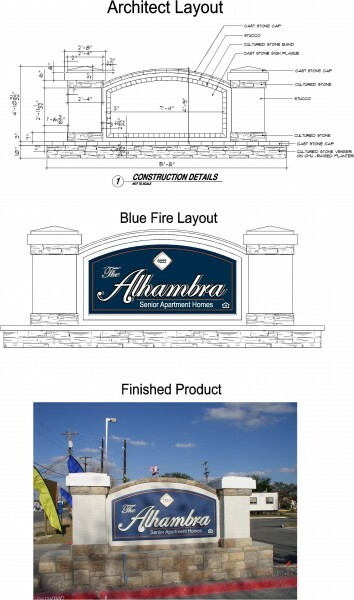 Blue Fire has 25 years of experience designing signage that properly reflects your business. The most important advertising is right out front in the sign. If you have a quality product the design and colors must reflect it.